Aristocrat, in partnership with Warner Bros. Consumer Products, will premiere the new Mad Max: Fury Road™ Slot Game at the upcoming Global Gaming Expo in Las Vegas. 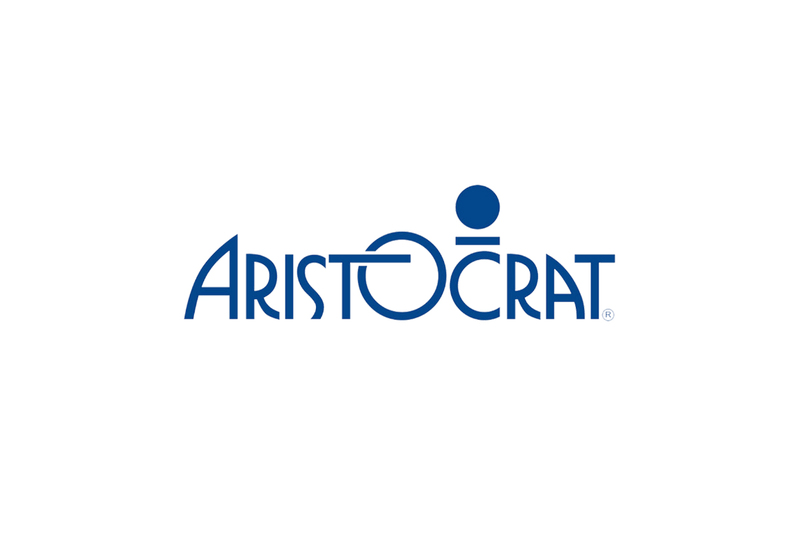 Attendees can experience the game in Aristocrat’s booth #1141. The Mad Max: Fury Road Slot Game will appear on Aristocrat’s stunning new Edge X™ cabinet, with dual 43″ landscape curved LCD’s displaying panoramic views and stereo symphonic surround sound, making it the perfect setting for the high-octane Mad Max theme. The game will feature the fan-favorite characters from the film, including Mad Max, Imperator Furiosa, Immortan Joe, Nux, and more.